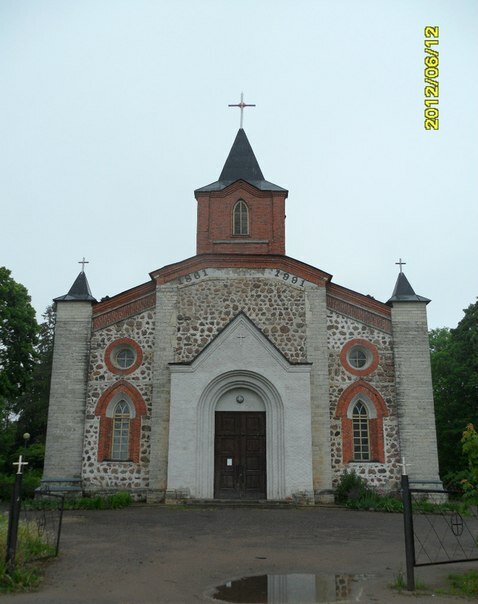 The setting was a beautiful old Finnish Lutheran church (1861) an hour outside the city. The goal of the retreat was to understand our spiritual journey in the context of my entire life and a universal understanding of spiritual growth and hunger. 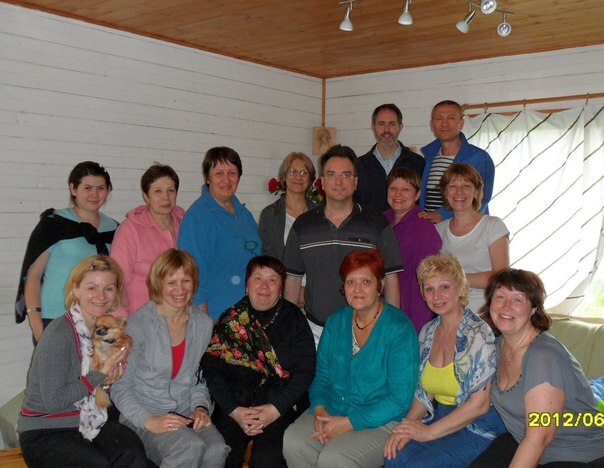 For me, it was a critical part of helping my team grow in spirit, soul, and body – the three thrusts of my first phase of ministry here in Russia. And indeed it exceeded my expectations for them, and they gave awesome testimonies of how the three days radically impacted their own lives and thirst for growth. 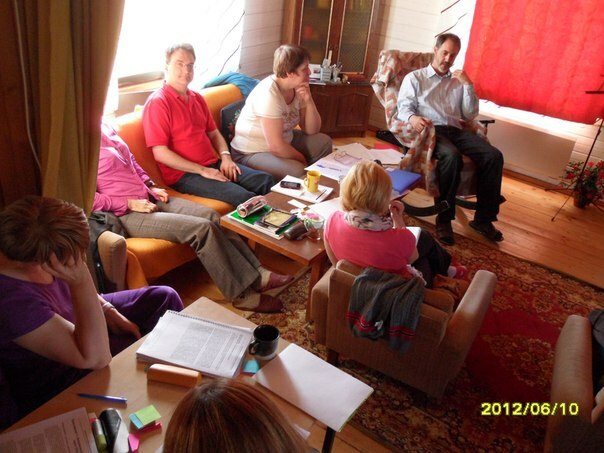 As a result we decided to move forward as a team in deepening the principles and practices we learned for ourselves as a group and as a foundation for ministry. After all, ministry founded on works is dead, but founded on our relationship with Christ is a sure foundation.